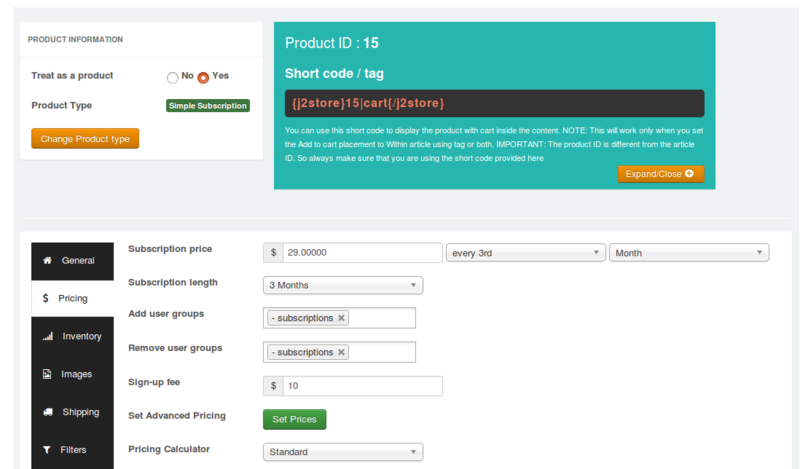 The variable subscription product allows you to add only one option with multiple values. For example, create premium subscription providing customers an option to choose subscription period. 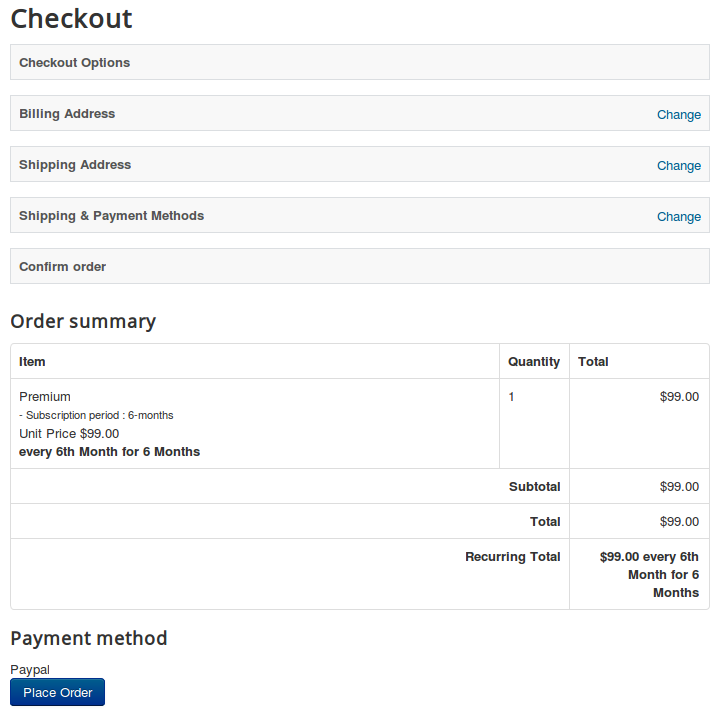 Go to J2Store > Catalog > Options and create a option "Subscription period" and add the option values such as 3 months, 6 months. 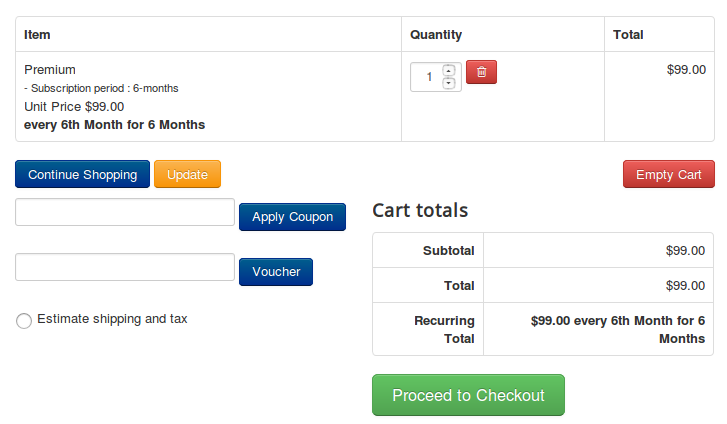 Choose YES to Treat as a Product and select Variable Subscription as Product Type and click Save and Continue. Set YES to Visible in storefront and navigate to Variants tab. In variants tab, search and add Subscription period option and set values. Generate variants and set price, subscription time period, images, shipping, filters for each variants. Go to J2Store > Apps and Open Subscription Products app and you can see subscription button on top of the page. Click on this button to view the customer's subscription details and status.